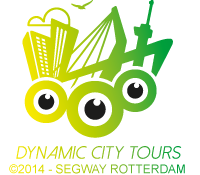 Touring through Rotterdam together with your best friends is the perfect base for a bachelor party. You can let yourself go one more time! You will feel free on the Segway! You can combine the bachelor party with a lunch, dinner or cool Rum Quiz in Restaurant de Zwarte Zwaan. 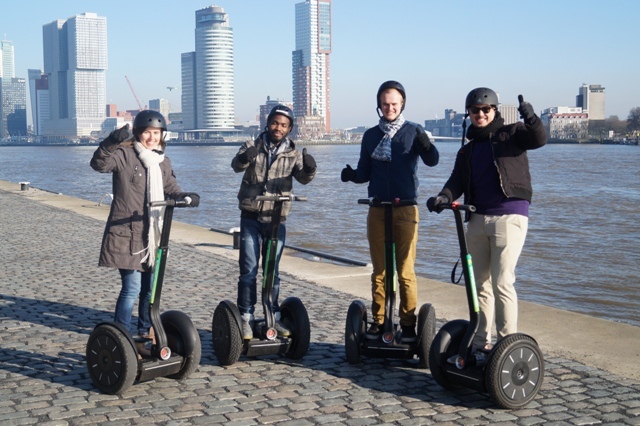 Besides, Segway Rotterdam offers arrangements and combination with the most wonderful attractions in Rotterdam. What about a Lasergame or a tour with Splashtours?